Flying with your baby can seem overwhelming, but it doesn’t have to be! By taking the time to learn what you need to do, what you aren’t allowed to do, and all associated rules and procedures for traveling with a baby, you’ll be able to enjoy the trip much more. It will always feel daunting the first time, but try your best to stay calm and know that airlines are willing to help you. If you are currently planning a trip, or would like to plan a trip, but are unsure what to expect at the airport, take a look at these general rules and tips to keep in mind. If you are immediately flying with your baby right after he or she is born, you might run into some issues. Most airlines have an age requirement that ranges from around 7 days old to 14 days old. However, typically if you get special permission from a doctor, your child will be allowed to fly earlier than that if needed. While each airline has a slightly different policy, it wouldn’t be a bad idea to get a medical release from your doctor if you will be traveling with your child this early on. You’d much rather be over prepared than show up at the airport and realize you can’t take your child with you on the plane. 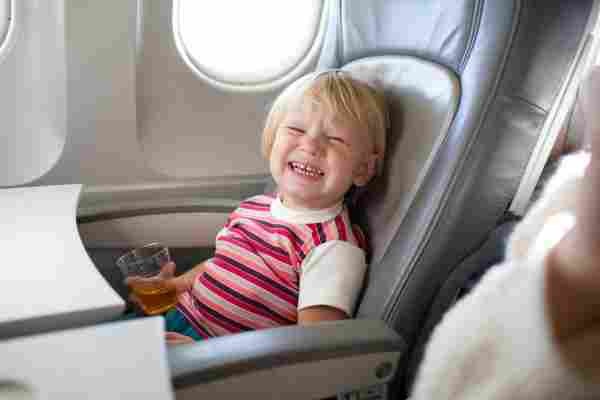 Yes, most airlines will allow you to travel with your child for free if they are under two years of age. However, there are several things to keep in mind if you want to go this route. First of all- you will have to show proper documentation that your child is in fact two years of age or younger. Also, if they happen to turn two years old during your trip, you will have to pay for their return ticket home. Second of all, you can only sit with one child in your lap. If you and your partner have two children under the age of two, you could each sit with one child in your lap and that would be fine. However, if you have two children under two years of age and are traveling alone, or if you have more children than you do adults, you will have to purchase a seat for the child that does not have a lap to sit on. Children may count as adults in some situations, but you should absolutely check with your airline to see. For example, if you are traveling with a 15 year old and a 1 year old, the 15 year old may be able to sit with the 1 year old in their lap. Finally, keep in mind that this is not the safest way for your child to travel. 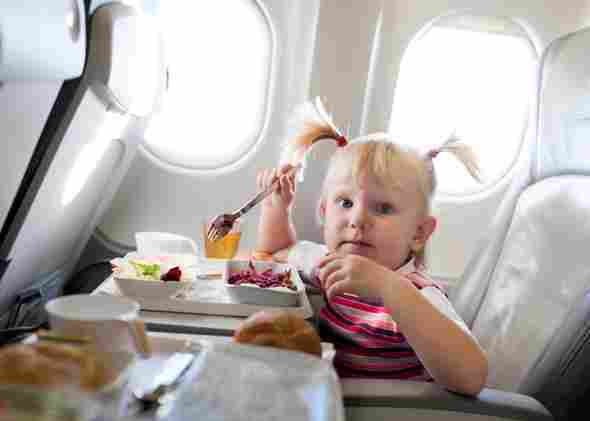 It is recommended that children are safely secured in a child seat while flying. 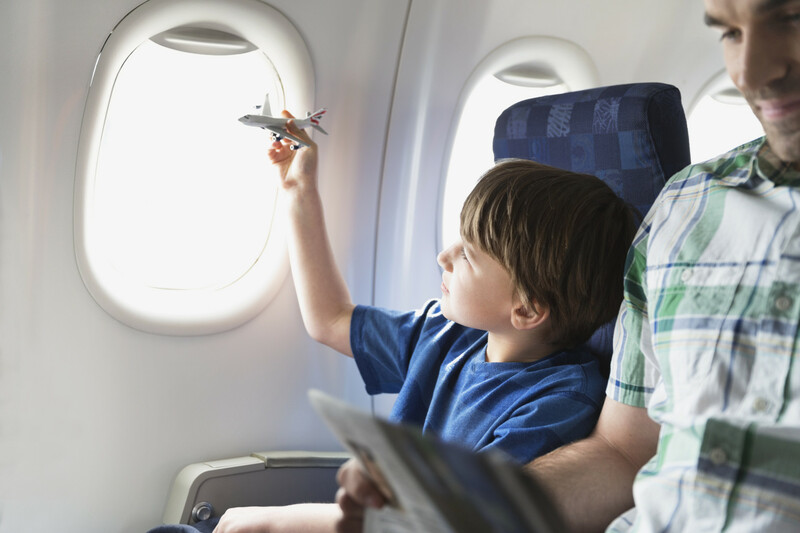 While it is cheaper to fly with the child in your lap, should something happen while flying, your child is much safer in their own seat than on your lap. Should you go this route, you can typically get a discount on the seat (which we will discuss next). If your child is two years of age or older, or if you prefer your younger child to have their own seat, you will have to purchase them a seat on the plane. Many airlines will offer a discount on these seats, so keep that in mind. However, also keep in mind that they will have to be seated in a proper safety seat that is approved by the Federal Aviation Administration (FAA). Make sure you have an approved seat well before the day of travel. Again, you do not want to deal with a problem at the last minute, so do your research ahead of time. The FAA has more information on their website which you can view here for details regarding the type of seat you can safely use on an airplane. Don’t feel like you have to leave your stroller at home just because you are flying. Your stroller is likely the easiest way to travel with your child not just at the airport, but also during the duration of your trip. Most airlines allow you to check 1 stroller at the gate when your board the aircraft so that you can use it during your entire time at the airport. As always, check your specific airline for their policy, but most will have a system in place for dealing with strollers. There may be a weight or size requirement or other restrictions, so check online or call your airline in advance to be sure. As we have said, each airline will have a slightly different policy and so you need to check their specific website before traveling with them. 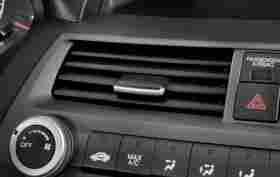 While there are plenty of general rules that we have discussed, you don’t want to show up and miss a certain requirement and end up not being able to travel. Here are some specific policies from three major airlines to give you an idea of the small differences that exist from airline to airline. Southwest: Child must be 14 days old or older. If younger than 14 days, a medical release is required. Delta: Child must be 7 days old or older. If younger than 7 days, a letter of approval from a physician is required. American Airlines: Children 2 days old and older are accepted. However, if the child is less than 7 days old, your physician must fill out a passenger medical form. Southwest: 12 years of age or older. Delta: 18 years of age or older. American Airlines: 16 years of age, or with his or her parent (any age). To wrap up, yes you can travel with your baby, but there is a lot you have to keep in mind! Airlines are willing to work with you, whether it be letting your child fly for free in your lap, giving a discounted ticket for a child to have their own seat, allowing you to bring a stroller, letting you board early, and more. However, there are requirements you have to keep in mind. 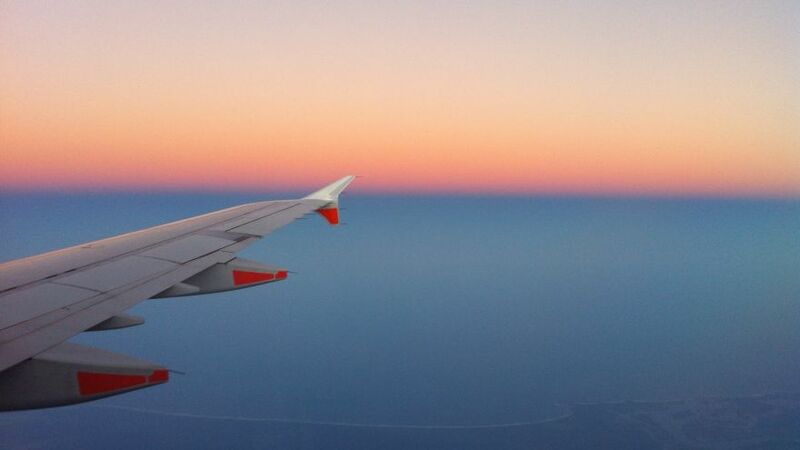 Check with your specific airline for their policy so there are no surprises. Safe travels!